About six years ago, seemingly overnight, I developed a case of acid reflux so unpleasant that I felt as though lava was perpetually bubbling up into my throat. Sorry, I know that's gross, but unfortunately, that is what it feels like to have the gastric contents of your stomach flow backward and up into your food pipe. Even more unfortunate, I am hardly the only one to have experienced this. Gastroesophageal reflux disease (GERD) affects 33% of Americans, most of whom treat the condition by popping over-the-counter antacid tablets like they're Tic Tacs. But according to Rebecca Lee, a New York City–based registered nurse and founder of the natural treatments site Remedies for Me, coming at your GERD with drugs can be a big mistake. With so many natural remedies for acid reflux, you shouldn't need to hit up the pharmacy. "Acid reflux medications are among the world's top-selling drugs and account for billions of dollars in sales annually," Lee says. But consider this: "Antacids were never created to be given out like candy. Initially, they were prescribed for people who were suffering from severe ulcers." When folks with the type of acid reflux that I had take these blockers, they disrupt the natural stomach acid needed to digest properly, absorb vitamins and minerals, and keep harmful overgrowth of bacteria in check, Lee tells me. A much better approach is to zero in on the underlying cause of your acid reflux and correct it. Personally, mine developed while I was studying abroad in college—aka, drinking too much alcohol and coffee and eating too late at night. These are all major causes of GERD, as is consuming too many spicy foods, citrus, and fiber. Smoking, sedentariness, and food sensitivities can also contribute. Luckily, I was able to remedy my acid reflux with a few simple diet and lifestyle changes, and Lee says you can, too. With her help, plus the advice of Elizabeth Trattner, a doctor of Chinese and integrative medicine, we put together this list of nine natural remedies for acid reflux to try. 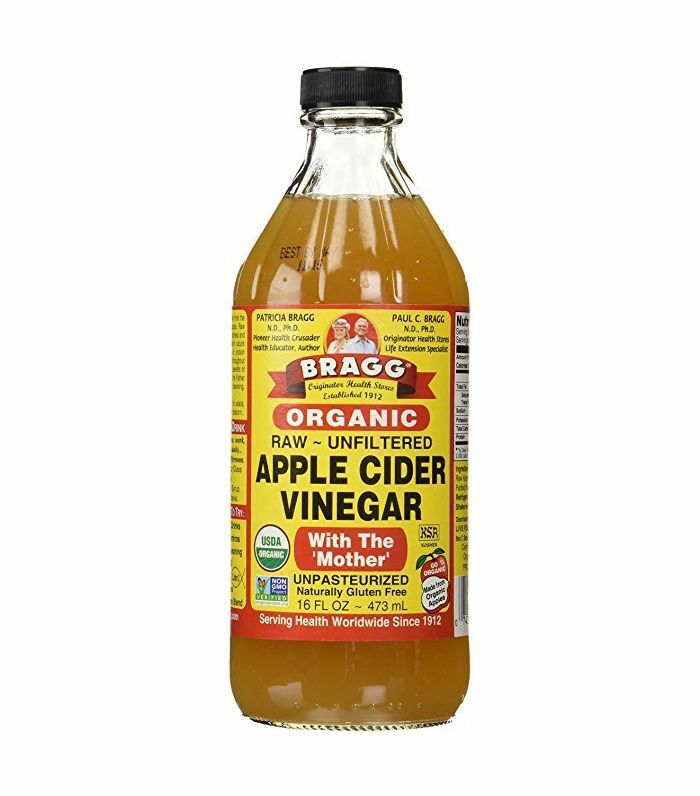 Organic apple cider vinegar boosts the immune system, aids digestion, and decreases the number of bad gut bacteria that cause acid reflux. "ACV is an alkalizing food, which balances the body's pH level," Lee adds. "Slightly alkaline (7.4) is the ideal state you want your body to be in to be able to fight off microbes and cancerous cells." As for methodology, make sure to buy organic, raw, unfiltered vinegar that comes in a glass bottle. Down a teaspoon or two each morning, and chase it with water. "Try holding it in your mouth for a few seconds before swallowing," Lee advises. "This stimulates the saliva production and initiates the stomach in producing digestive acid." 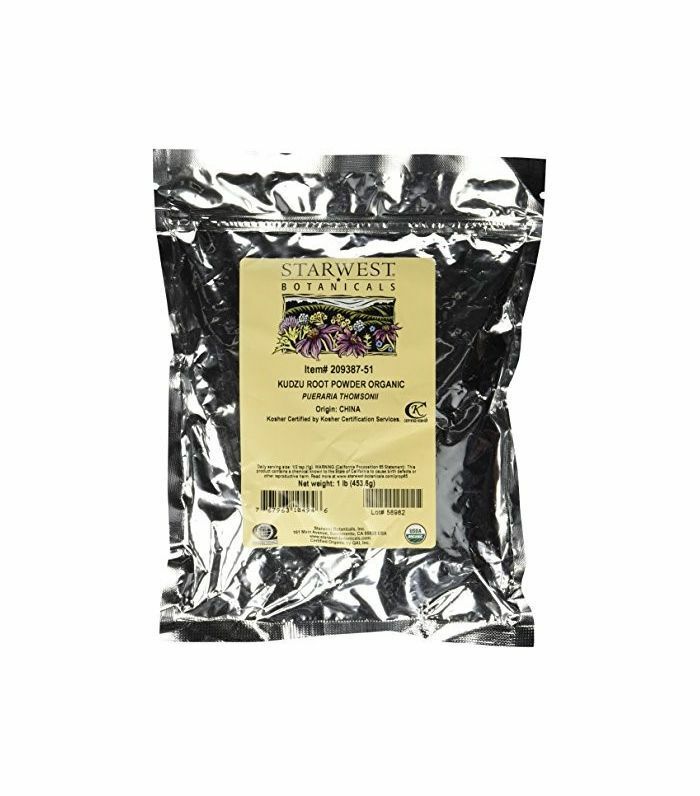 Vitamin- and mineral-rich fennel has been used as a digestive aid all over the world for centuries. That's thanks to its source of anethole, a compound that relaxes the stomach. Lee suggests seeping some crushed fennel seeds in boiling water to make a tea and sipping it after a meal. One of Trattner's go-to natural remedies for acid reflux is a combination of unfiltered apple juice and kuzdu, a vine that's been used in Chinese medicine for millennia. Kudzu blended with the pectin in apple juice works to settle the stomach gently. Trattner recommends mixing a tablespoon of kudzu with 32 ounces of unfiltered apple juice in a pot, stirring every minute with a wooden spoon. After 10 minutes, have a few spoonfuls, and save the rest in a glass container for whenever you experience a bout of acid reflux. Citrus fruits are a definite no for acid reflux, but the digestion-promoting pectin and pH-balancing tartaric and malic acid in apples are a definite yes. The papain in papaya (that's an enzyme that dissolves carbs, speeds up the metabolism, decreases inflammation, and treats constipation) is great for acid reflux, as well. So are bananas, which coat the lining of the stomach to soothe it and have a natural antacid effect. Ginger is well known for its ability to treat nausea, but it's also a digestive miracle worker. "Ginger is one of the oldest Chinese remedies for digestive issues and is a main ingredient for digestive herbal formulas," says Trattner. 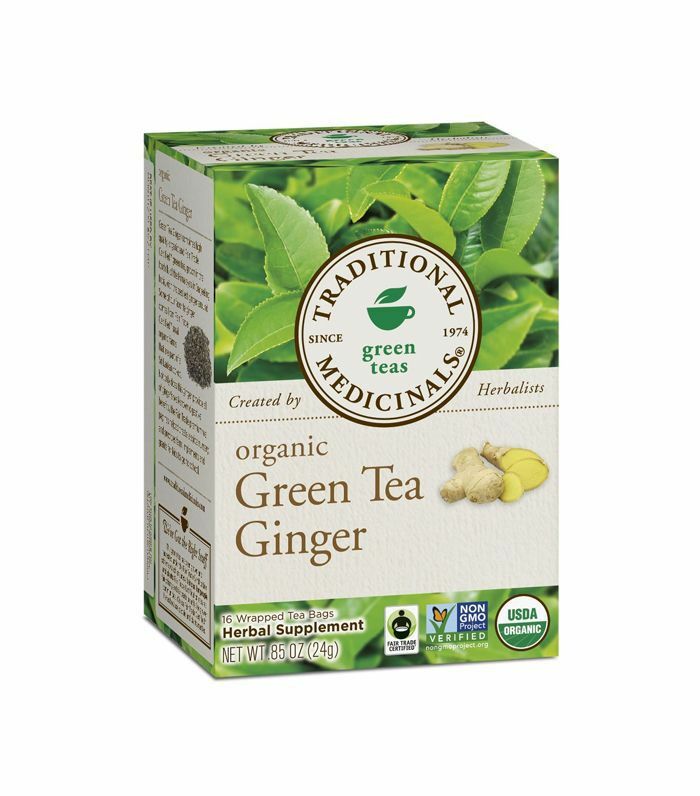 Try winding down with some ginger tea whenever your acid reflux strikes. Something that soothes my acid reflux every time is peppermint, which Trattner says is one of the most prescribed herbs for digestion. "It helps with nausea, upset stomach, and all digestive disorders," she says. Plus, it cools that burning throat. Peppermint Throat Coat tea is my favorite, and Trattner is a fan of peppermint oil capsules. Late-night snacking was definitely a primary cause of my personal acid reflux, as was sleeping totally flat (my position of choice). Lee suggests sleeping as upright as possible and on your left side. "This position does not allow stomach acid to empty back into the esophagus," she says. Also, avoid eating two to three hours before bed. Because it's harder for your digestive system to break down larger meals, if you fill up too much, it's likelier that your stomach acid will bubble back up the esophagus. "Chew slowly and more frequently before swallowing; digestion begins in the mouth," says Lee. "The more you help your body from the beginning, the easier it'll be later on." Bottom line? If you've got acid reflux, there are so many natural remedies to try before heading to the drugstore. These tips worked for me, and the experts are confident they'll help you too. Next: Dealing with heartburn? Here are natural remedies to get rid of that, too.